completed their IELTS examination. Each pupil receives three fifty-five minute taught EAL lessons per week and studies a course tailored to their level of English and their learning needs. Extra 1 to 1 lessons are offered to those pupils deemed to be in need of further tuition or those who request it. The school is situated in the Malvern Hills in a 250 acre site. It is very near the town of Malvern which is about 45 miles from Birmingham and a similar distance to Birmingham airport. 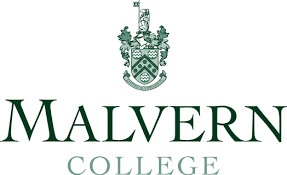 Malvern College has 4 overseas schools in; Cairo, Hong Kong, Qingdao & Chengdu.